Getting gifts for men can be tricky. Women aren’t the only ones who are picky about what gift they receive. Men are very picky too. 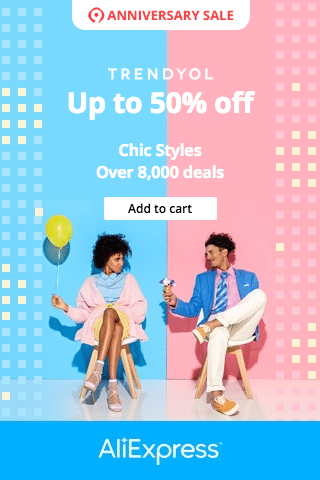 And gifting options for men are very limited compared to women. But all is not lost, and there’s one thing men love to the hilt and that is technology products. How do you pick from the best tech products? You can do the usual power banks and phone cases, but they are old school. If you are looking for an interesting tech gadget to give as a gift, you are in the right place. We cover the best tech gifts for men and the ones that cost under a hundred dollars. Here they are. Most men love watches. In fact, most men have a collection of watches they are proud of and have collected for years. A watch does not have to be expensive for it to be effective and useful and you cannot go wrong with a watch as a gift. 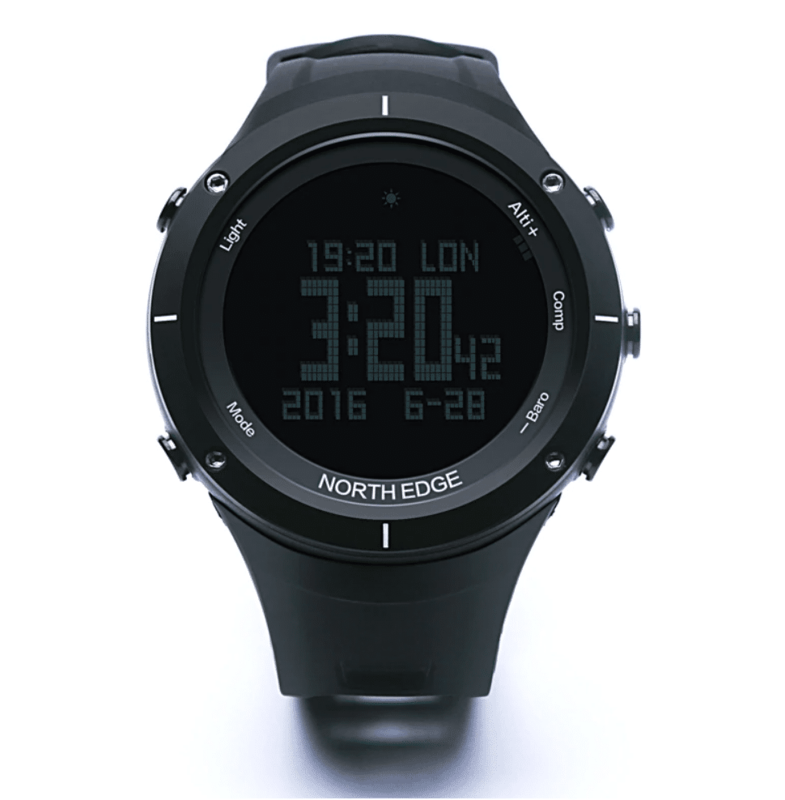 The North Edge Men’s Sports Watch is a beautiful timepiece that also doubles up as an Altimeter, Barometer, Thermometer, Compass, Heart Rate Monitor and Pedometer. It comes in various colours and has a stylish watch face. This is much more premium than a Fitbit or an activity tracker. This looks great in casual and formal wear as well. If you are an athlete, then there are features like a timer and stopwatch as well. Who doesn’t love Bluetooth Speakers? One of the best tech gadgets in a man’s arsenal is a Bluetooth speaker. The sad fact is, there are so many Bluetooth speakers out there that are ordinary. 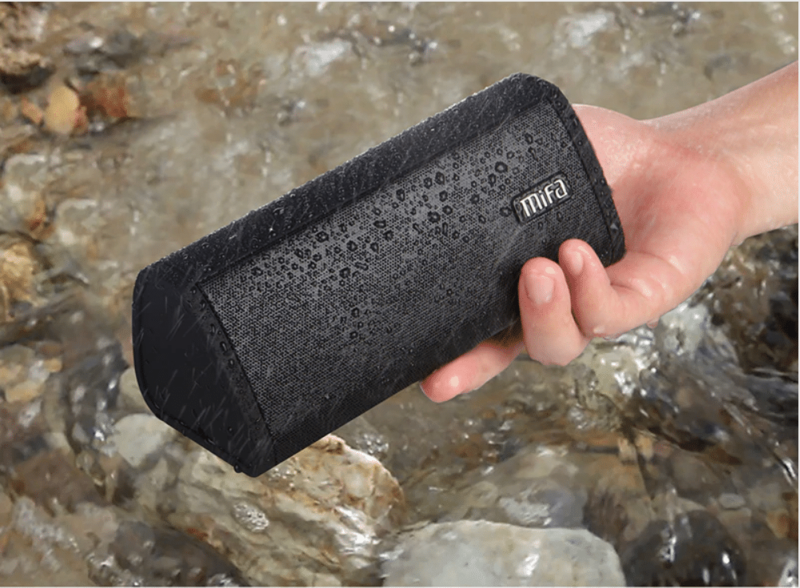 The perfect Bluetooth speaker that can be gifted is the Mifa Portable Speaker. It’s beautiful, portable and has numerous features. This means you can connect it via Bluetooth, or play songs from a SD card. You can also connect an Aux and play music through that. It’s a perfect gift for a music-loving man! Men love to hit the gym or do some intense gaming and for those actions, they need some super powerful headphones. 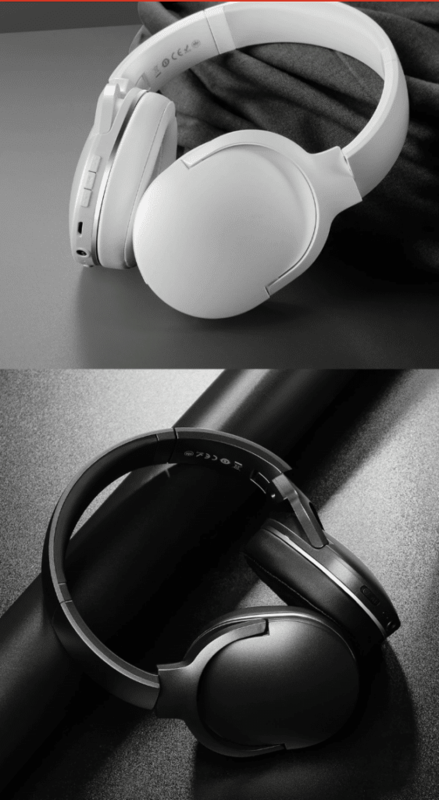 How about this wireless headphone from Baseus? It’s cheap, affordable and way better than a Sennheiser. It has noise-cancellation features, headphone adjustment, slider to increase width, silicon headband to protect the head. It also has soft protein leather that sits comfortably in your ears. 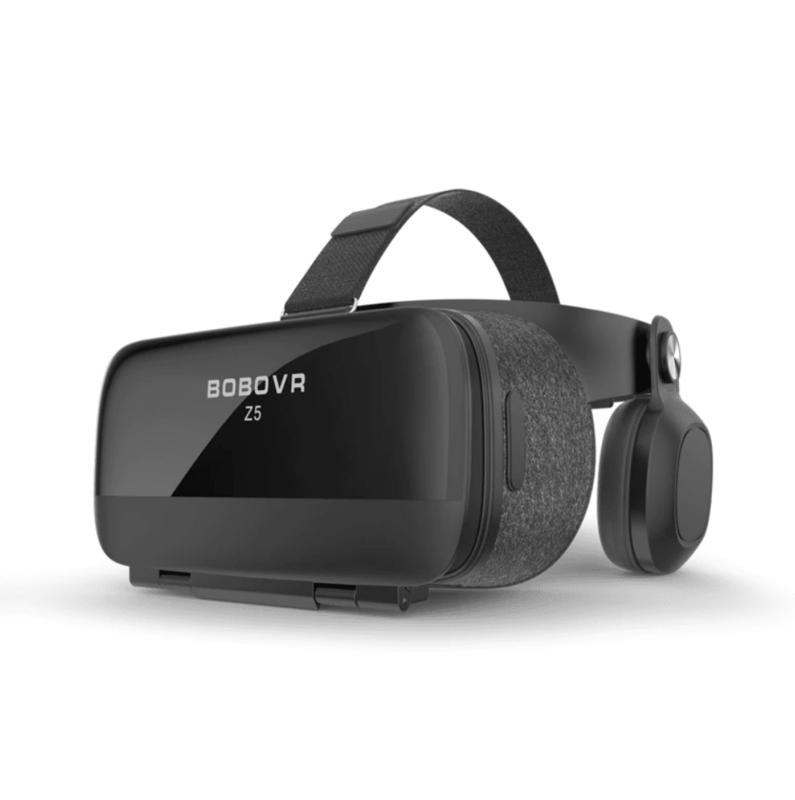 The headphone has a bunch of features installed in it, that are slide switch to power on and off, 3.5mm audio port, MFB buttons and the volume buttons. Don’t break the bank by gifting exorbitantly expensive headphones, but get a Baseus that is affordable, stylish and does its job well. Wireless chargers are in trend right now, not because it’s flashy, but because they are super functional and much better than cables. The best part about a wireless charge is, you don’t have to plug in and plug out your cable everytime. 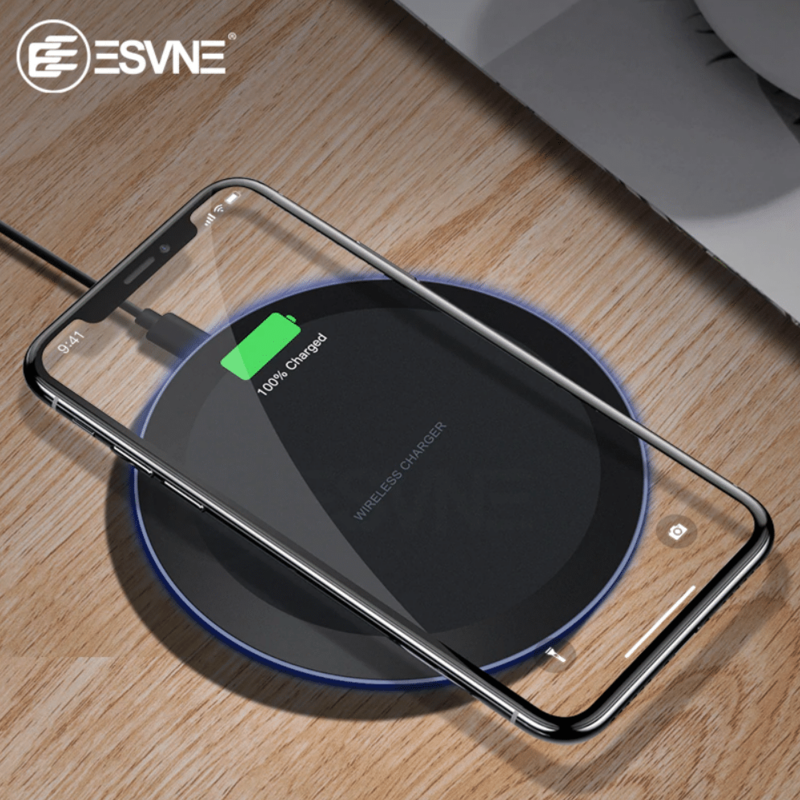 The Qi Wireless charger has numerous benefits, such as a big base to keep your phone on. It’s easy to keep beside your bedside table and access it from your bed. Men love wireless products and this wireless charger will make a perfect gift. Each and every man has played computer games and some still being traditionalists, continue to play on the PC. The PC gaming experience is unparalelled and is one of the best. So if you are husband, or boyfriend or brother or even your father is a gaming afficionado, the best thing you can get is a gaming keyboard. 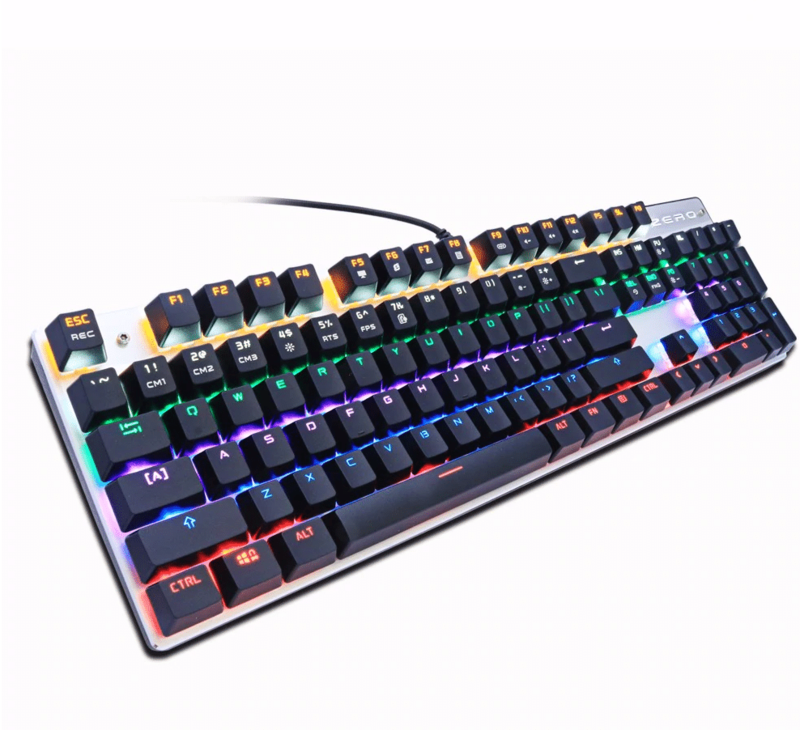 The Metoo Gaming Keyboard has numerous benefits such as an ergonomic keyboard that is perfect for gaming, has changeable custom backlight, that will light up in anyway you want. It has a double injection keycap and an aluminum alloy panel. Get a premium gaming keyboard just for under $25! A toothbrush, might not make a great gift for a man or anybody in fact. But anything electronic will capture a man’s mind and that is why, an electric toothbrush is a perfect gift. 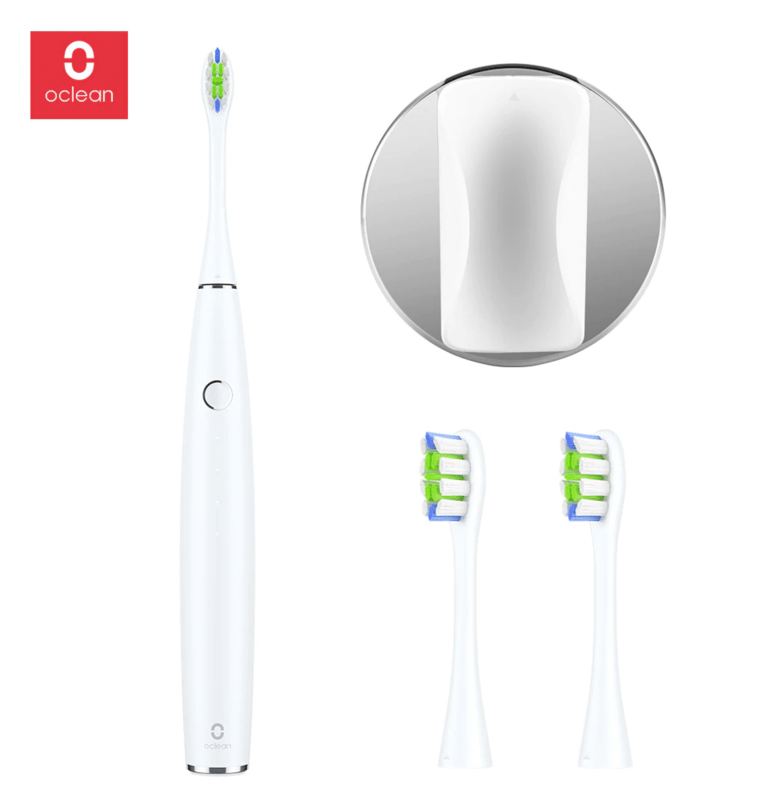 But the Xiaomi Electric Toothbrush is not your everyday brush. It’s tech enabled and measures pressure points, gestures, brushing style and more. It gives you a lot of data around your brushing style and also gives you reminders. It makes brushing a much more fun and effective experience. A must for men, who like to automate and make everything electronic. Men like to “escape” every once in a while. Whether it is going for a boy’s night out or gaming. It’s all an escape from the daily responsibilities. 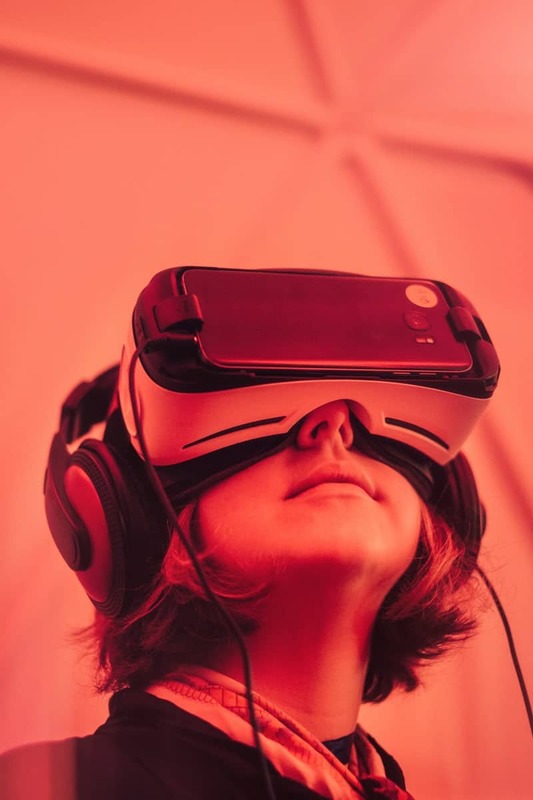 So the best thing you can get a man to help them escape is a Virtual Reality Headset. A simple but fun gift is a charger from Baseus. 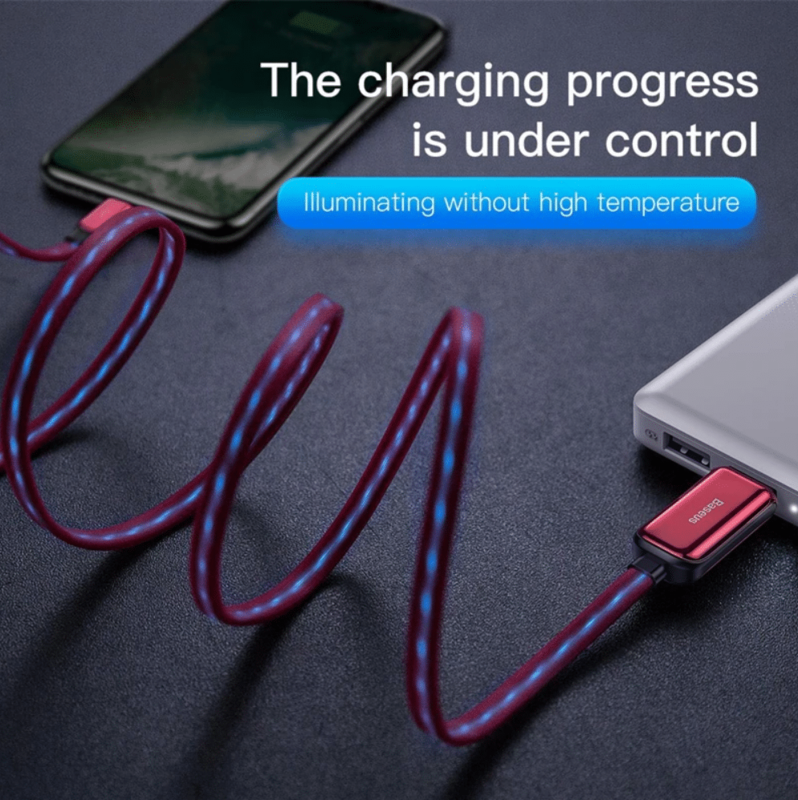 This is not an ordinary charger, but a glowing charger. It lights up during charges. It looks cool and makes a perfect gift and makes it easy to spot in the dark. Men love their backpacks. It’s one of those places where they keep their tools. Modern day backpacks are equipped with anti-theft features, separate grooves from tablets, phones, laptops, holes for chargers and more. The father of all bags is the Mark Ryden Anti Theft laptop bag. 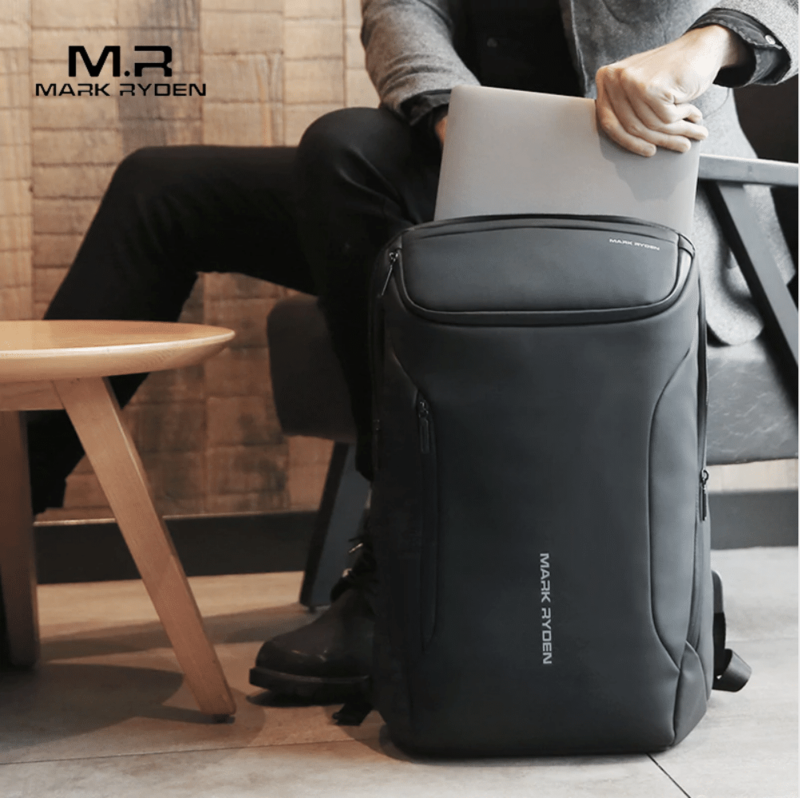 The Mark Ryden bag is anti-theft, can fit a 15.6-inch laptop, is waterproof, has a USB charging point, breathable back pad, adjustable chest strap, dedicated pockets for each tech gadget. The best tech gifts are the one that have an utility and also have a novelty factor. All the products we have mentioned above have multi-utility. 10 Best Apple Watch Alternatives – Cheap!! You can find the best tech gifts for men in the list above! Fabulous sellers, great prices! Don’t miss out!